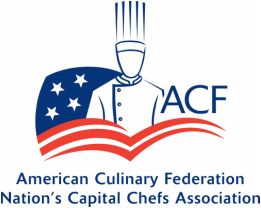 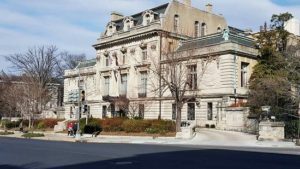 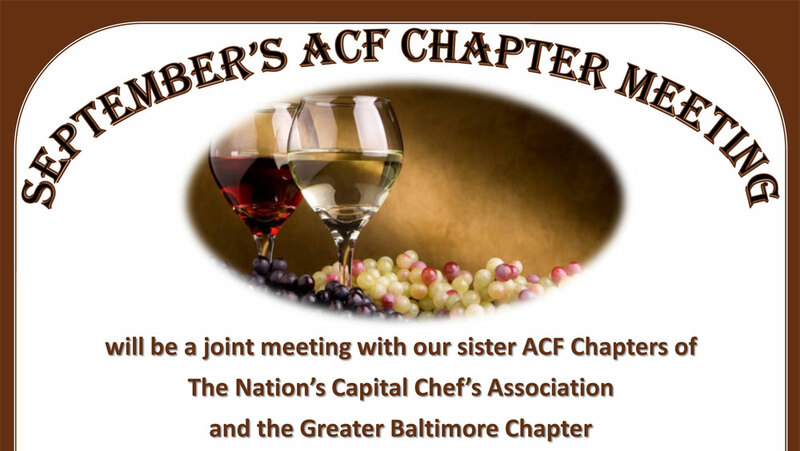 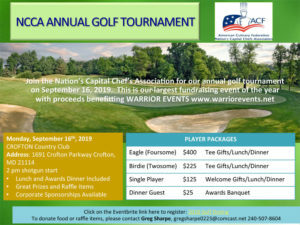 September’s ACF Chapter Meeting will be a joint meeting with our sister ACF Chapters of The Nation’s Capital Chef’s Association and the Greater Baltimore Chapter. 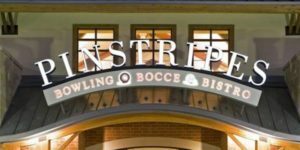 The agenda consists of a Wine Tasting and Presentation by Total Wine’s staff followed by brief business updates for each chapter. 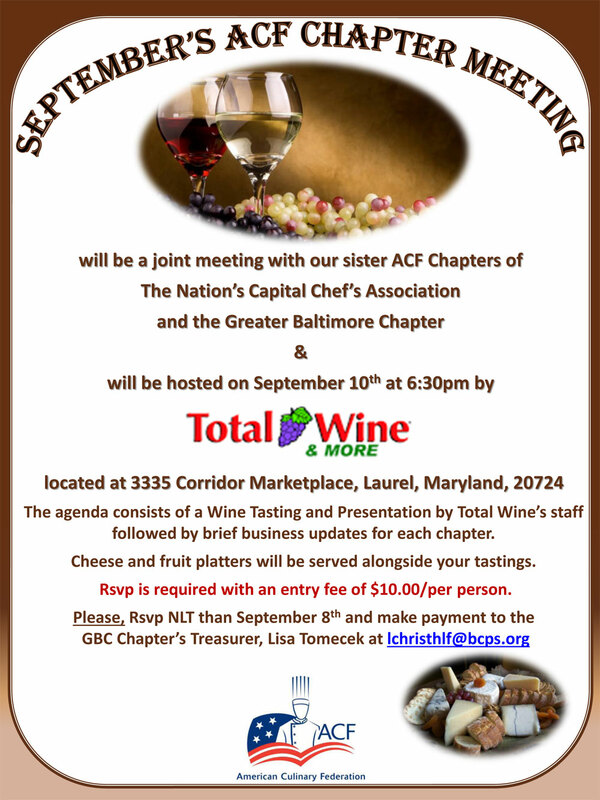 Cheese and fruit platters will be served alongside your tastings.